The wait ended!!! 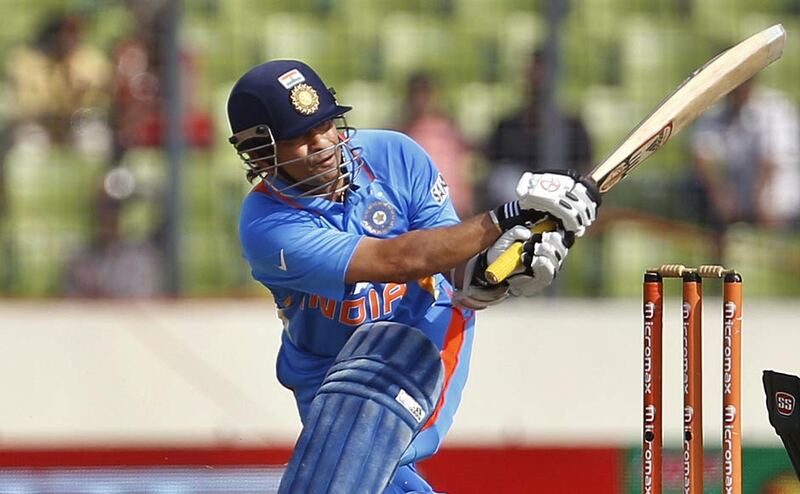 Sachin Tendulkar Scored his hundredth international century. He achieved this in the One dayer against Bangladesh in the Asia Cup chapmionship held at Sher-e-Bangla National Stadium Mirpur, Bangladesh. This is Sachin’s 49th century in One Day Cricket. He has scored 51 centuries in Test Cricket as well. Tata Megapixel, Car with 900 km Mileage!! !